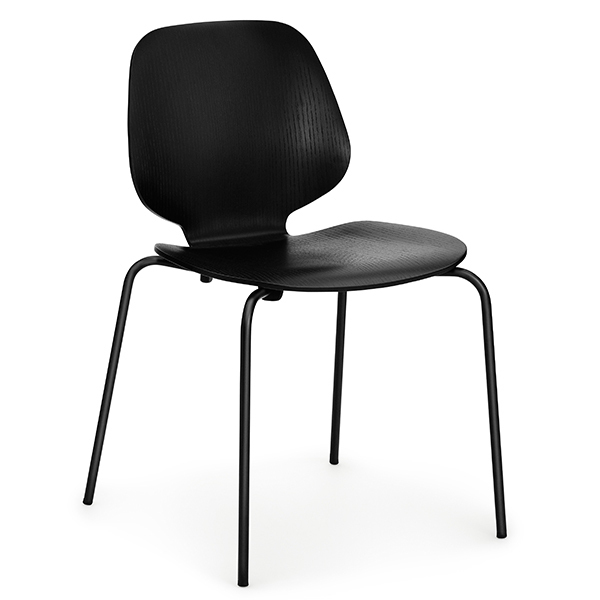 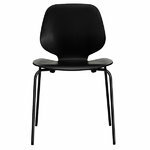 Normann Copenhagen’s My Chair is Nicholai Wiig Hansen’s interpretation of a classic shell chair. 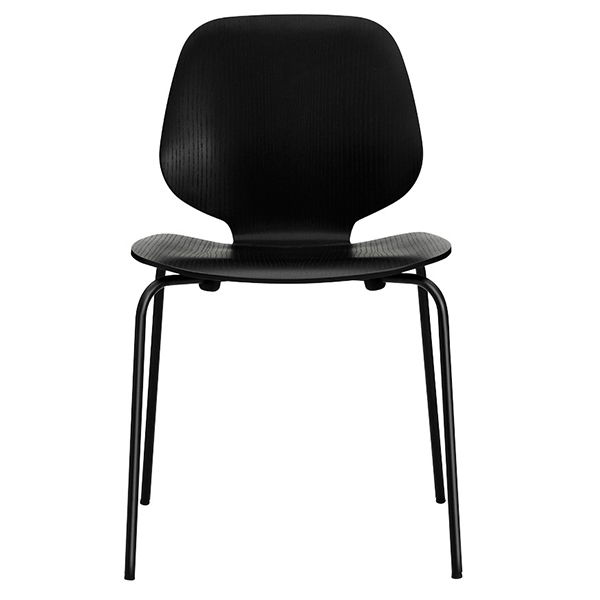 Hansen’s mission was to create a versatile and harmonic chair blending together something old and new, something neutral but spectacular and something simple yet complex. 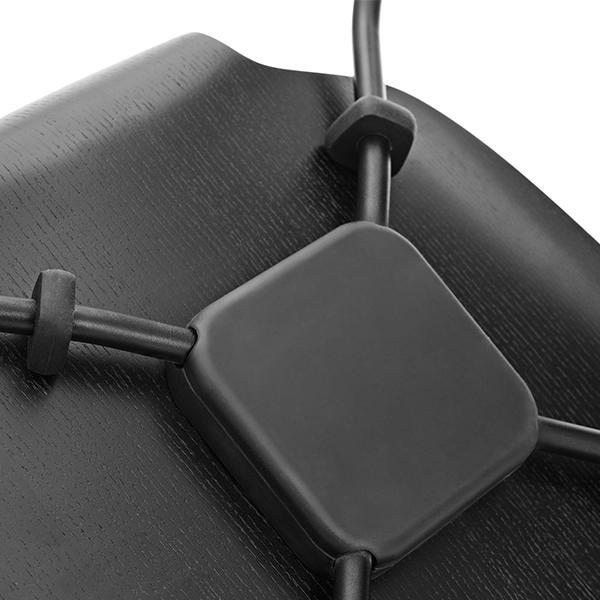 The result was My Chair, which balances between various different elements in a subtle way. 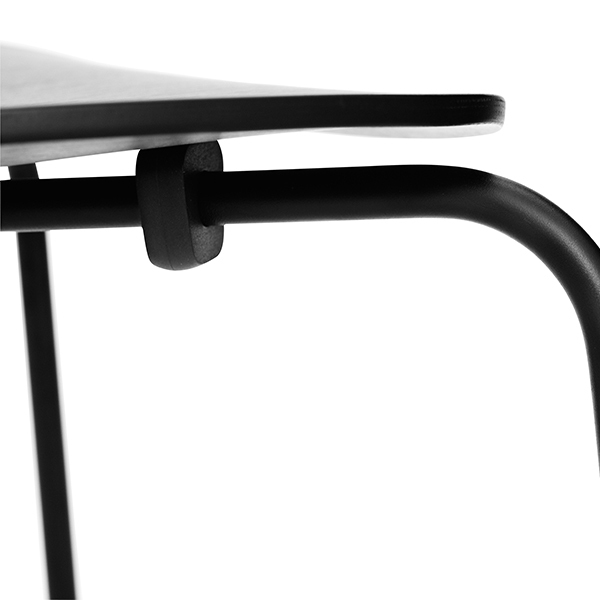 Perfected with carefully thought out details, My Chair is a great fit for the dining table or conference room, and its refined character goes well together with both, contemporary interiors and timeless design classics. 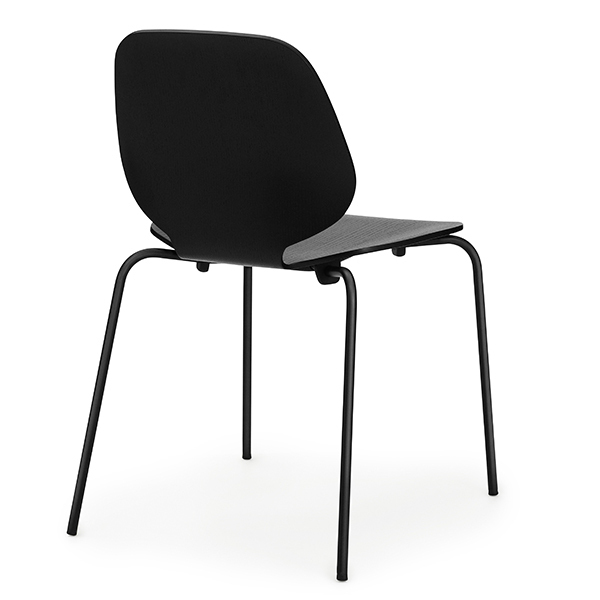 Perfect match for My Chair is Normann Copenhagen's My Table, also designed by Hansen. 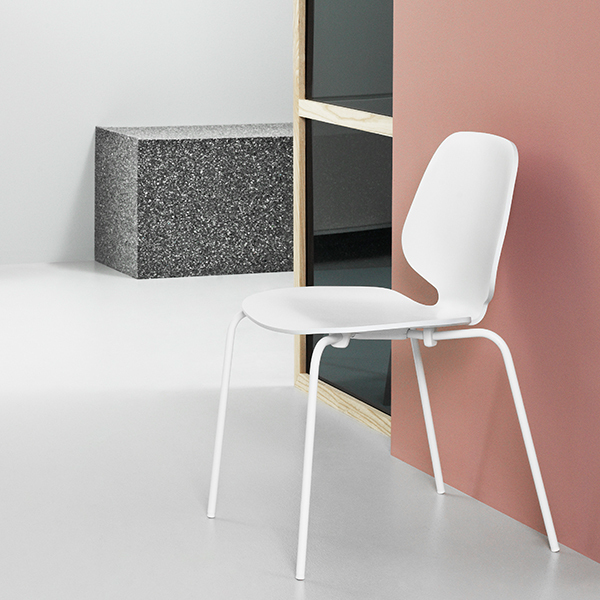 In 2014, My Chair won the prestigious Interior Innovation Award.